From Muswell Hill to Bounds Green and across the North Circular by Green Lanes and emptying into Pymmes Brook, a tributary of the Lea, behind the bus garage in Palmers Green. North London’s Muswell Hill is named after a mossy hill ( 'Mosse-Hill') and a well (the "Mossy Well") on land given in the 12th century by the Bishop of London to an order of nuns for use as a dairy farm. The present day Muswell Road, N10 is the location of the "Mossy Well" where the well still exists but is capped beneath a private house. The Mus Well was dedicated to Mary and because it was said to have great healing properties, it became the subject of pilgrimages. The nuns built a chapel on the site and called it ‘Our Lady of Muswell’. A Tudor Historian described how a King of the Scots was cured of a disease by taking the waters of this well. The Mus Well is the main source of three headstreams rising on the slopes of the hill forming the Muswell Stream. The Wood Green and Hornsey Steam laundry was known to use water from the Muswell Stream in the 1890s. 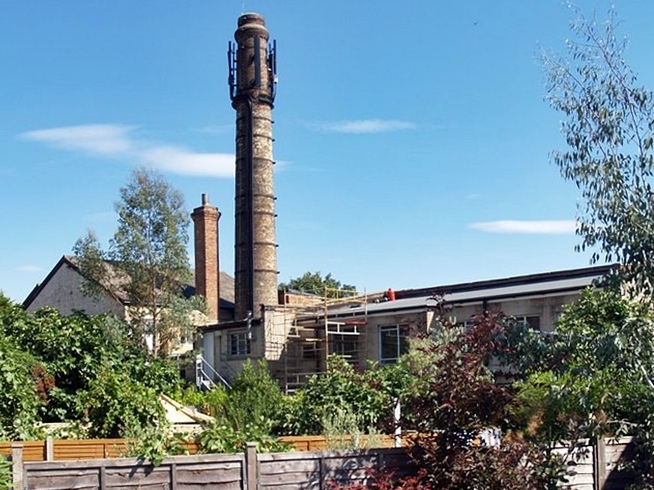 The chimney of this old laundry still stands. In 1875 one of the headstreams of the Muswell Stream was channelled into three ornamental lakes in Alexandra Park in the grounds of Alexandra Palace. This section of the park was sold off in 1899 for the construction of housing. The lakes were drained and the river culverted to make way for the building of Grove Avenue & Rosebery Road. 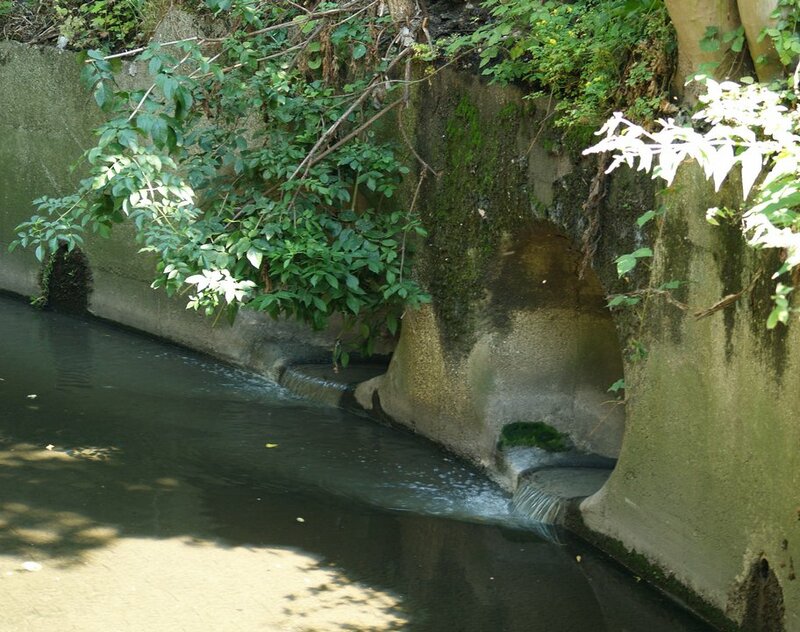 Culverting of the rest of the lower part of the stream took place in the 1920’s and 1930’s. 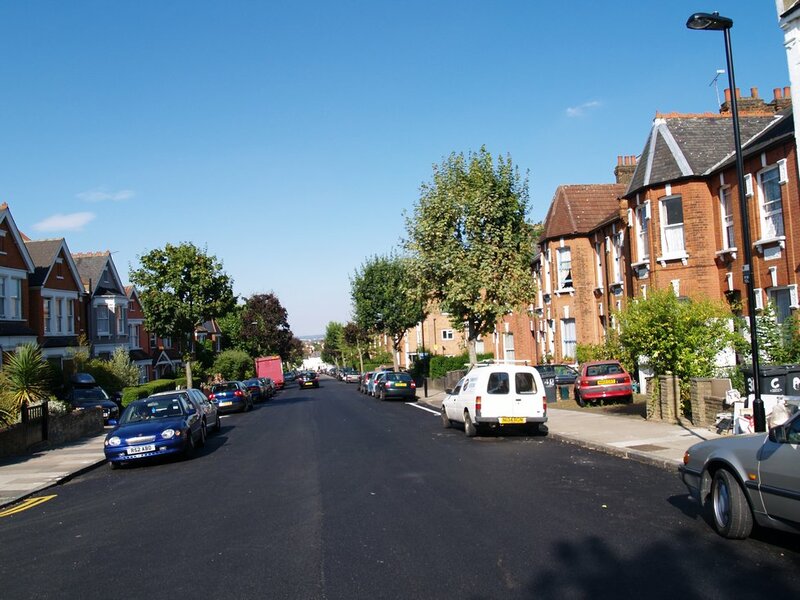 The area between Muswell Hill and Bounds Green became particularly liable to flooding following heavy summer thunderstorms when the culverted stream cannot cope resulting in considerable damage to contents of the properties. Large water retention tanks which hold large volumes of water during a storm were installed underneath a recreation ground and more tanks are proposed.